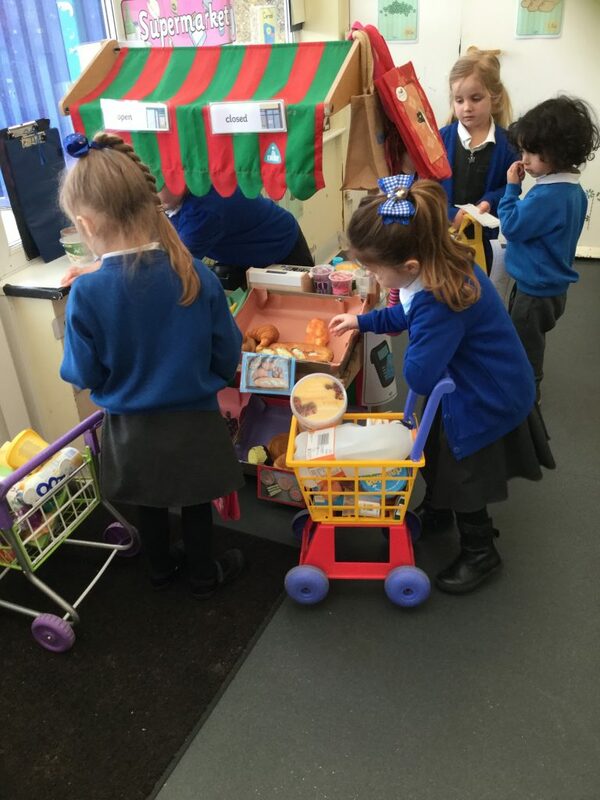 Foundation Stage ie Nursery and Reception classes, are delivering the Foundation Stage Early Years’ Curriculum which was introduced nationally in September 2012. It has been carefully constructed to ensure that it is age appropriate and offers the children meaningful opportunities to develop holistically. The full document can be found here. ‘There are seven areas of learning and development that must shape educational programmes in early years settings. All areas of learning and development are important and inter-connected. Three areas are particularly crucial for igniting children’s curiosity and enthusiasm for learning, and for building their capacity to learn, form relationships and thrive. 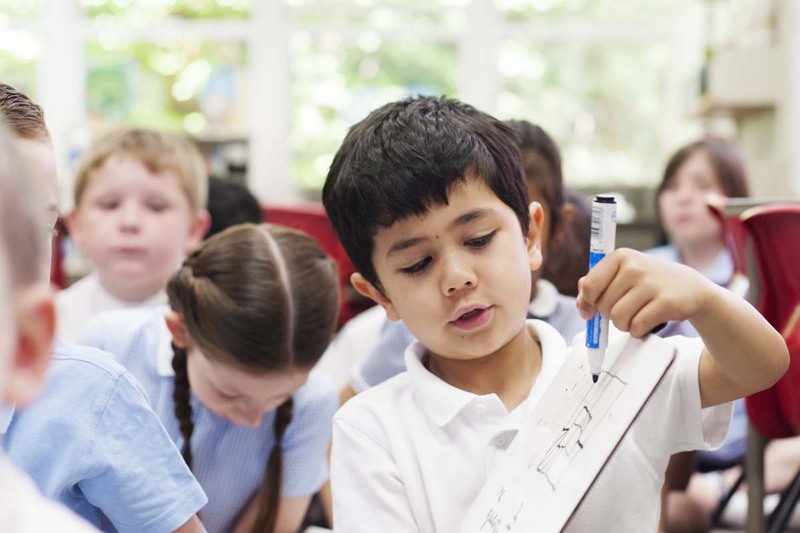 creating and thinking critically – children have and develop their own ideas, make links between ideas, and develop strategies for doing things.’ Statutory Framework for the Early Years Foundation Stage. Key Stage 1 i.e. Years 1 and 2, are delivering the National Curriculum via a curriculum called Cornerstones. The Cornerstones Curriculum is a creative and thematic approach to learning that is mapped to the 2014 Primary National Curriculum to ensure comprehensive coverage of national expectations. The curriculum will be delivered through Imaginative Learning Projects (ILPs) which will provide a rich menu of exciting and motivating learning activities that make creative links between all aspects of our children’s learning. To find out more about these stages please click here to access the Cornerstones website. For further information about the curriculum please contact Nicola Smith, Deputy Head via the school office.